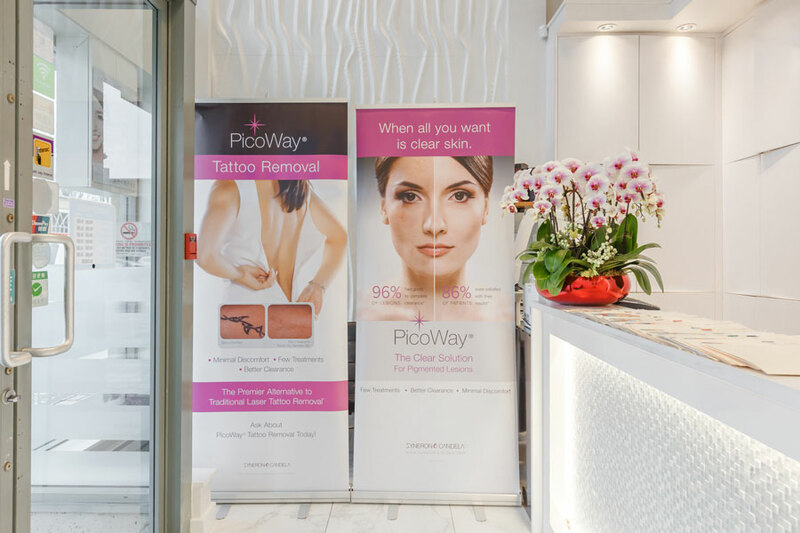 Located in the Continental Shopping Centre, the Centre launched in 2012 and specializes in total skincare for both women and men. 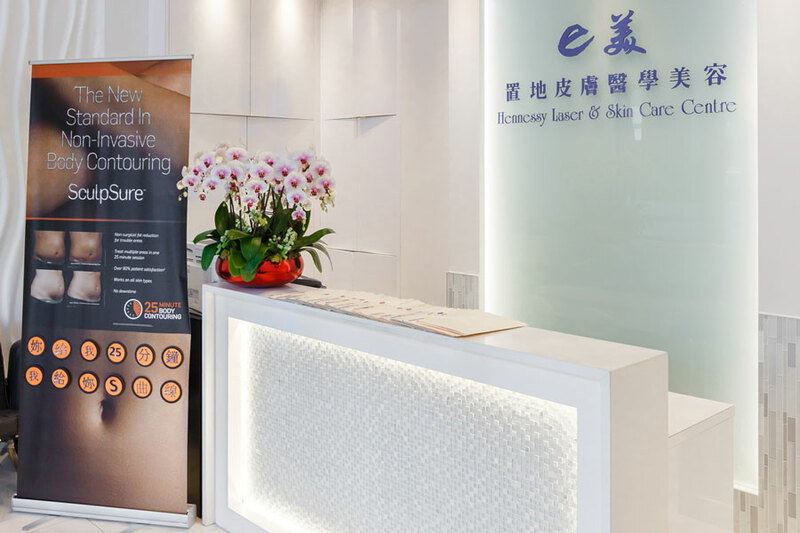 Offering a broad array of light-based therapies, fractional laser procedures, and sells medical grade skin care products from top manufacturers. Born in Hong Kong and fluent in Cantonese, she immigrated to Vancouver where she studied Pharmaceutical Sciences for her undergrad and subsequently went on to complete her medical degree at the University of British Columbia in 2008. Dr. Lau did her family practice residency training in the Greater Vancouver family practice program also at UBC. 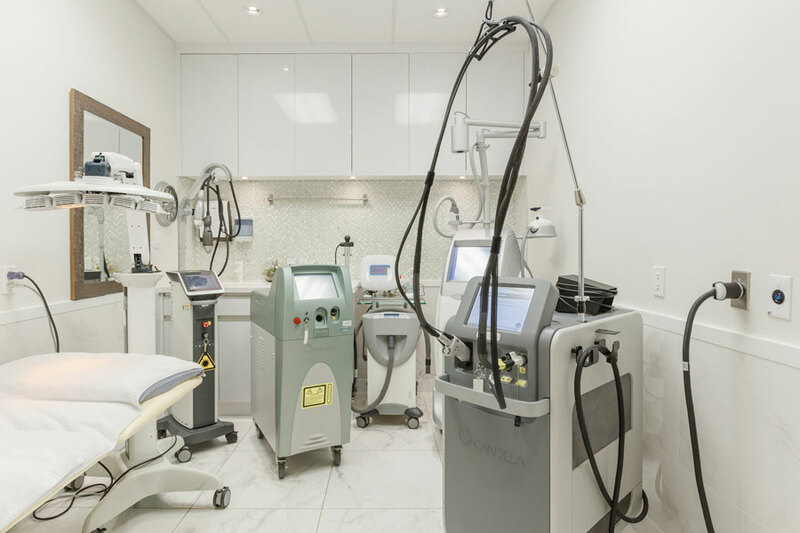 For many years the Clinic had been the leader in Richmond for aesthetic procedures with a well-established client-base and the most current technology available. 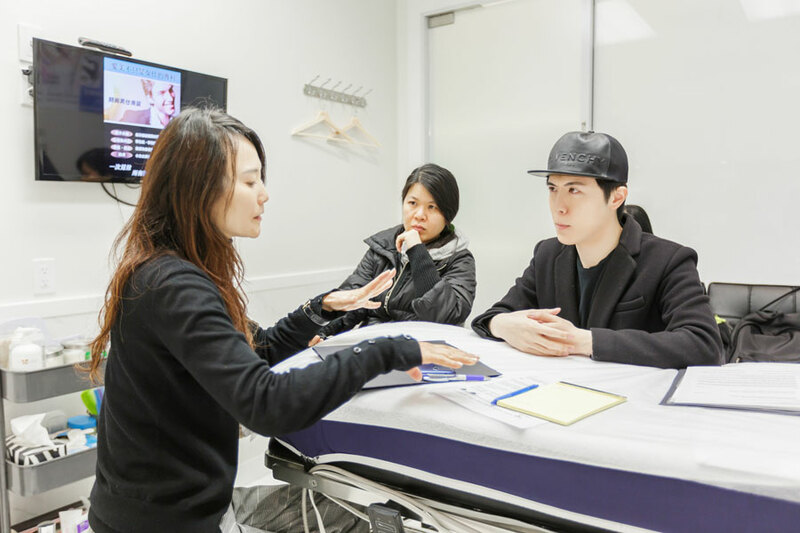 The Clinic was caught off-guard when the cosmetic/aesthetics industry began to grow rapidly. With the opening of new clinics in its territory, the demand for their services was reduced as clients sought new experiences elsewhere. 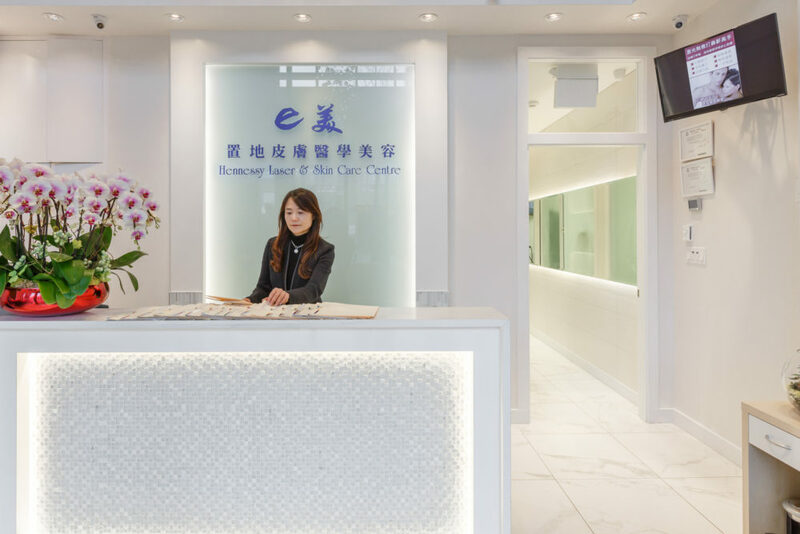 The Clinic knew that it had to modernize and aggressively market to retain their current client-base and to attract new clients. 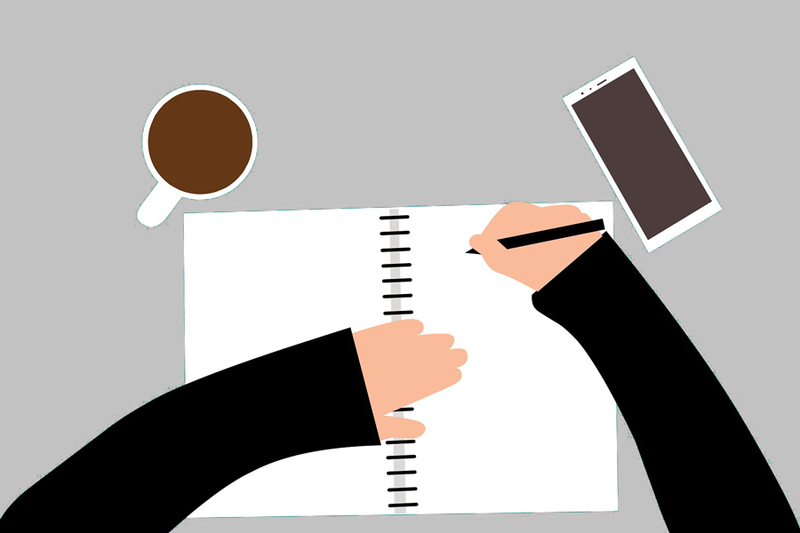 The Chobee team understood that the Chinese community places a high value on reliable 3rd party validation and a celebrity endorsement of the Pico laser in China provided an opportunity to piggyback on growing product buzz. 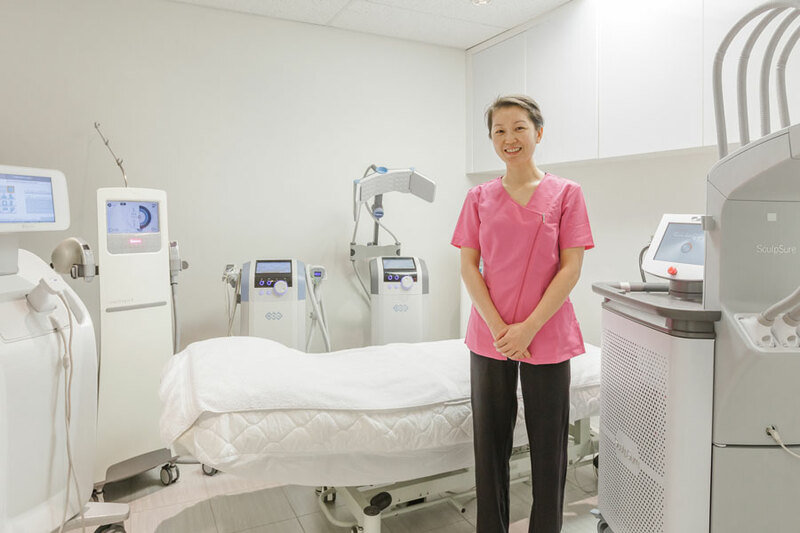 To separate Hennessy from other with Pico laser treatment providers, Chobee created and launched an exclusive treatment entitled ‘Double-Pico Laser’ which combined the two devices that Hennessy owns (PicoSure and PicoWay). To further identify and tie the Pico laser with a celebrity lifestyle, Chobee linked the price of the ‘Double-Pico Laser’ treatment to the Lamborghini supercar with its image of cutting-edge technology and wealth, and engaged WeChat KOLs to promote this exclusive to Hennessy treatment. 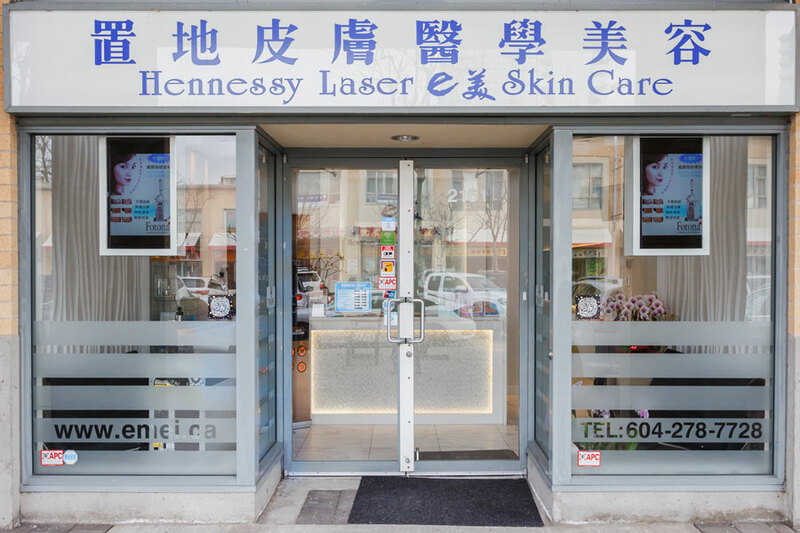 As a result of a joint effort between Chobee and Hennessy, 100 treatments were sold, and the clinic continues to enjoy the repeat business of many of the initial purchasers.